It features an airtight seal to keep toilets completely odourless without wasting water in the urinal. 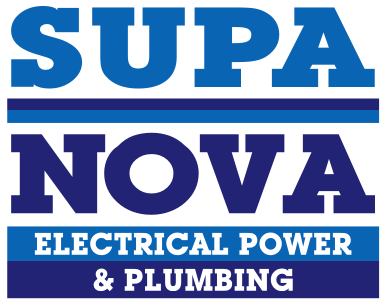 Using the one-way valve water-free urinal system will ensure that your water usage and maintenance costs are reduced. 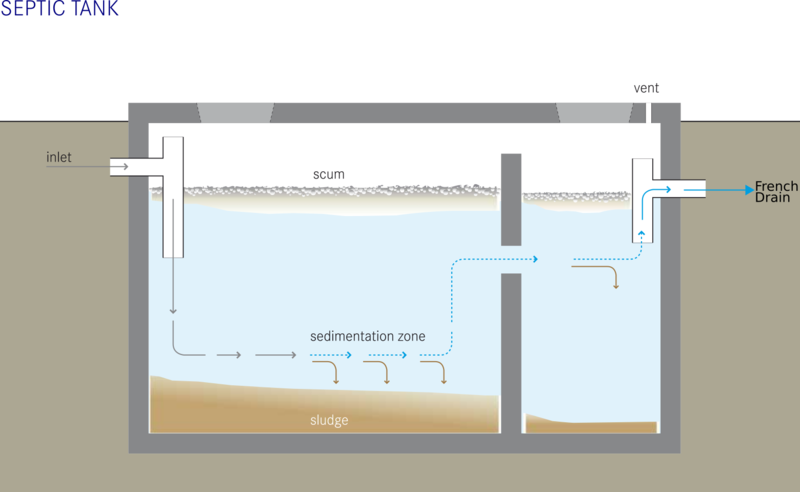 A common way to treat sewerage in an undeveloped area is with a septic tank but how does it work? 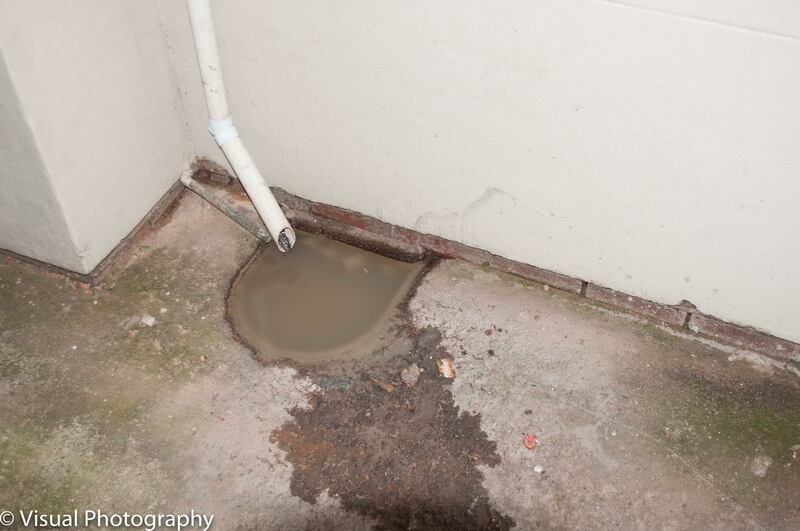 We got a call to do some emergency plumbing in Sandton, the client had a “little leak” inside. Turns out that it was more than just a “little leak”. Blocked drains, making sense of it! Blocked drains signs are more obvious than you think, so using our senses and acting early will avoid a big mess.